The latest newsletter from the Institute of Operational Risk is now available to download. 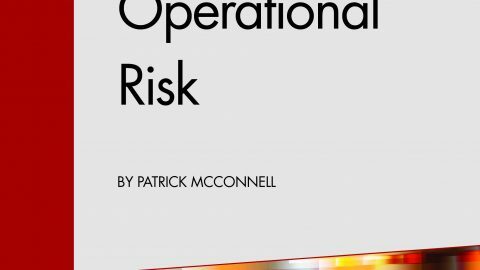 Welcome to the first edition of the Newsletter of the Dutch Chapter of the Institute of Operational Risk. This publication is designed to help keep members and non-members informed of developments within the ORM discipline and the activities of the Dutch Chapter of the IOR particularly. Should you like further information about any of the issues raised in this newsletter, or have any suggestions about how we can improve the content or design, please do not hesitate to contact the Editorial team.